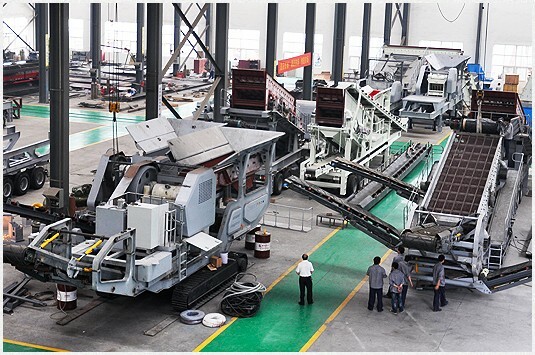 Liming Heavy Industry (Shanghai) is located in Pudong New Area, Shanghai, China, currently has the manufacturing bases respectively in Zhengzhou city and Shanghai city, which cover with China mainland market and overseas market. The annual output was up to 350 million RMB in 2009. 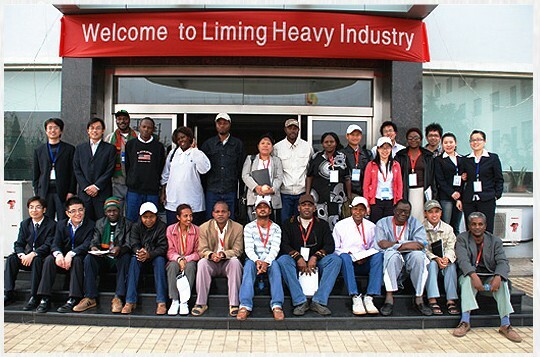 Thank you for your interest in Liming Heavy Industry. Please feel free to fill out our Inquiry Form, or use any of the methods below to get in touch with us.